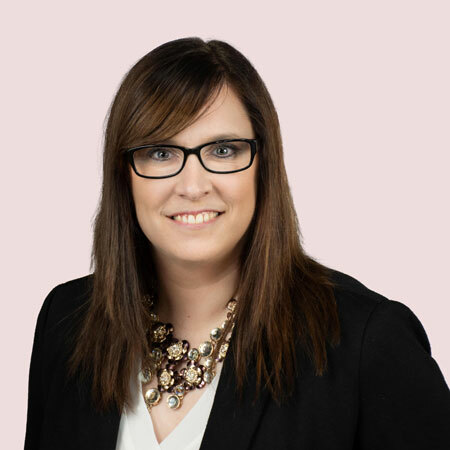 Anita joined Kingston Mortgage Solutions in 2018 as an experienced mortgage agent and former business owner, with an understanding of the ups, downs and complications life brings us. A Kingston native and mother of three, Anita brings her passion for helping people to the business of acquiring sensible mortgage solutions. Purchasing a home is the most significant purchase most families will make in their lifetime. Anita will represent you and assist you in making sound financial decisions. She strives to help you find a mortgage solution that saves your hard-earned dollars so that you can focus on building wealth. 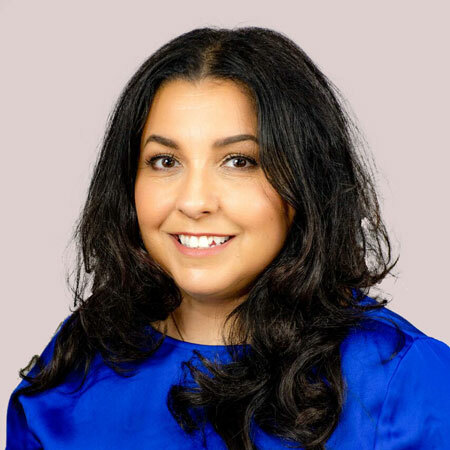 Whether you’re a first-time home buyer, looking to consolidate debt, renovating your home, renewing a mortgage, buying a second property or seeking small business capital solutions, Anita will walk you through the process from pre-qualifying to closing day with enthusiasm. 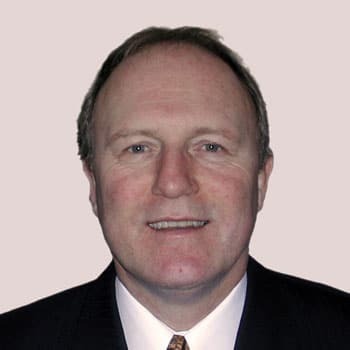 Barry has been in the mortgage and insurance industry for over 30 years, 24 of those in the greater Kingston area and operated his own brokerage for many years helping clients with both their residential and commercial needs. He brings with him vast experience and knowledge of the industry and has helped train and mentor a number of existing mortgage agents working in our area today. 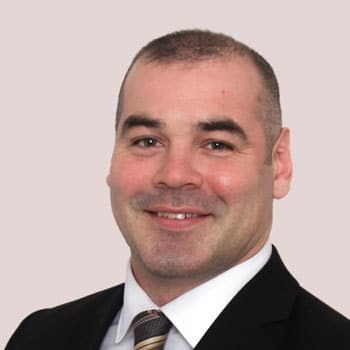 Barry is excited to join Kingston Mortgage Solutions having been part of the same national mortgage franchise Mortgage Alliance Canada and is keen to bring his experience to their team. It has always been a great pleasure and privilege helping clients achieve their dream of home ownership and I welcome clients old and new to use my services, I can assure them that I will do my utmost to save them money and make the experience a sound financial decision to their future prosperity. For most people, their mortgage represents their largest and lowest-cost debt obligation, and their home is generally their most significant asset. That’s why a mortgage plan is so important. The right mortgage plan can protect you from a financial downturn, save you thousands of dollars, and help build your wealth over time. With access to a vast network of over 50 lending institutions – including major banks, credit unions, trusts and other national and regional lenders, I have the tools to build a customized mortgage plan, with the features and options that meet your needs, whether you are: – purchasing your first or next home; – investing in property or buying a vacation/second home; – refinancing to boost cash flow and drive down debt; or, – looking at options for your mortgage renewal. Since my business is built primarily through referrals from satisfied customers, your positive mortgage experience is essential! Your mortgage is a big decision and a powerful financial tool. I look forward to helping you achieve your financial and homeownership goals. 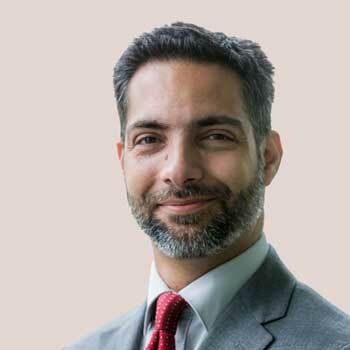 With 17 years of accumulated experience with two of Canada’s biggest banks and a solid education in personal financial planning, Cris is well positioned to guide you on how real estate fits into your overall financial goals. Since 2000, he has built a personal real estate portfolio of units including single family homes, condos, multiplexes, commercial/residential mix and industrial, and can provide insight gathered first-hand on variety of matters related to any type of real estate. When not helping clients with their real estate needs, Cris is likely to be found spending time with his wife and three young children, or playing any number of sports recreationally. He is a member of the Kingston Rental Property Owners Association and the Napanee Rental Property Owners Association, a director of Sustainable Kingston, a trustee with the micro-grant organization Awesome Kingston, and operator of the popular Make It Home Kingston Twitter and Facebook traffic accounts. Crystal has experience as an office manager for a mortgage brokerage in the Ottawa area for three years. This helped prepare her for this role at Kingston Mortgage Solutions, as well as assisting clients as a Mortgage Agent. Other valuable experience she has gained is in the area of property management, which she worked in for 6 years. This assisted in her gaining a firm knowledge of real estate as well as dealing with customer service needs. With these combined experiences, she is ready to help her clients achieve home ownership, or do a refinance for a better rate, renovations, or clear debt. In addition, she would like to save thousands of dollars in interest on your mortgage renewal as it comes up for a new term. Call or email Crystal today. With 25 years experience in financial services, David has built strong client relationships providing solid financial advice and guidance, governed by strong personal principles, and a passion for customer service excellence. 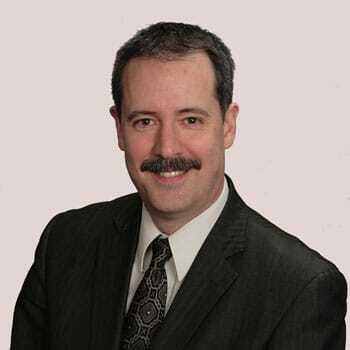 David is an experienced and professional mortgage agent, having earned the “AMP” (Accredited Mortgage Professional) designation, and is a Certified Financial Planner. David is very active in the community as an Executive member of the Rotary Club of Kingston, Past President of Kingston Estate Planning Council, and is treasurer/deacon of his church. David was recently recognized as Masters Club "Top 20% in Canada" winner, and was Kingston Mortgage Solutions 2017 "Top Mortgage Agent". At Kingston Mortgage Solutions you get easy local access to to over 50 different lenders with one application. This ensures that you get the best mortgage product that fits your needs and we get the lenders to compete for your business to ensure you get the best possible interest rate. You trust a Real Estate Agent to help you find the biggest investment most people will ever purchase, Why wouldn’t you want a mortgage Broker on your side fighting for you to get you the best deal on the largest and most important loan you will ever need. The best part of all of this is that, my service is free to you (OAC). When you go to your bank, you speak with an employee of the bank who gets paid more money to convince you to take a higher interest rate or a certain mortgage product whether that product is right for you or not. I WORK FOR YOU – NOT THE BANK! therefore you get the piece of mind knowing that I am working for your best interests only. Kim has almost 10 years experience in the mortgage industry as a Mortgage Brokerage Manager. This experience within the ever-changing financial industry has helped prepare her for her role at Kingston Mortgage Solutions, as well as assisting clients as a Mortgage Agent. Kim grew up as an “Army Brat” and has called almost every province in Canada HOME! She moved to Kingston in 2005 from her hometown of Perth Ontario, in pursuits of a smaller city with big beauty and unlimited possibilities. She is currently enrolled as a mature student at St Lawrence College for Advertising and Marketing Communications Management. Kim enjoys balancing her career and studies and looks forward to bringing her new-found love for Marketing to help Kingston Mortgage Solutions to continue to grow and be top of mind in the Kingston market. Whether you are a first-time homebuyer that has questions or refinancing your home for renovations, debt consolidation or renewing your mortgage, Kim is always ready for a phone call/text or email anytime of day, evening or weekend. Providing clients with experience, problem solving capabilities and expertise to your home owing experience. 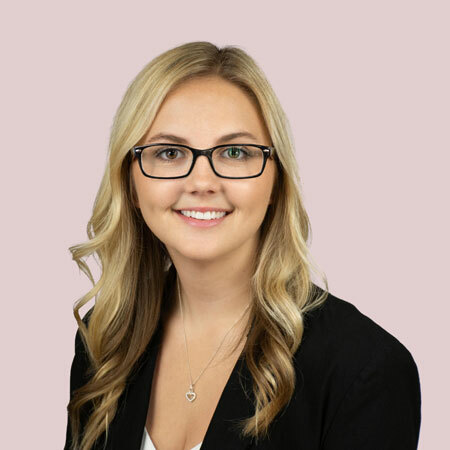 Lindsay grew up in Kingston and has recently graduated with her Bachelor of Business Administration degree through Laurentian University. 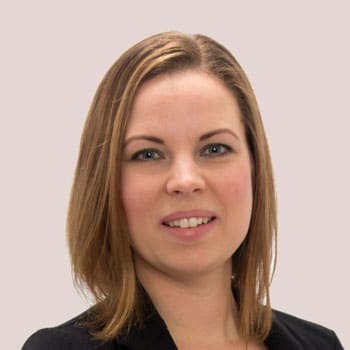 She has been with Kingston Mortgage Solutions working as an Assistant to Janet MacDonald since 2017, and is now full time working with Janet's team and learning the business. Lindsay is working on completing her Mortgage Agent course and is looking forward to her career in the mortgage industry in her home town and having the opportunity to help her friends with their first home purchases. Before joining Kingston Mortgage Solutions, Lisa worked for 13 consecutive years at a well known mortgage brokerage. Lisa has knowledge in all areas of mortgage financing and has an extensive background in mortgage underwriting. She will give you honest answers and information to help you make an informed lending decision. With over 30 years experience in Mortgages and Banking, Pamela has the resources to help you find your dream home and the Mortgage that suits you and your family the best. Pamela is fully fluent and bilingual in both French and English. She values the things that are most important to you; family, friends and financial success. Pamela respects your hard earned money and she studies the economic markets and rates to help you secure an affordable Mortgage. She works closely with realtors, lenders and financial advisors. Buying a home and shopping for a mortgage can be overwhelming and Pamela is here to lean on to take the stress away throughout the process. More and more Canadians trust and rely on Mortgage brokers to help them shop for the right Mortgage. Pamela would love the privilege to work with you. Renae has worked with Janet MacDonald as her Assistant since 2011 and obtained her Mortgage Agent License in 2014. Renae continues to work with Janet as well as her own clients, making the mortgage process as seamless as possible. She grew up in the Kingston area and attended St. Lawrence College where she completed the Legal Assistant program. 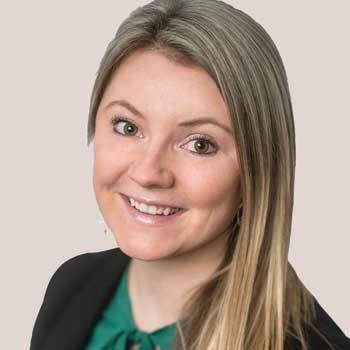 In addition, Renae has a background in the financial industry, having worked at HSBC Bank, and in real estate, as a Sales Representative at Royal LePage ProAlliance Realty, Brokerage. The knowledge and experience she obtained working in these fields has provided a solid foundation in real estate financing and mortgages. Whether you are purchasing, refinancing/renewing, buying a cottage or rental property, Renae can help to guide you through the process. Please feel free to call or email anytime to discuss your options. 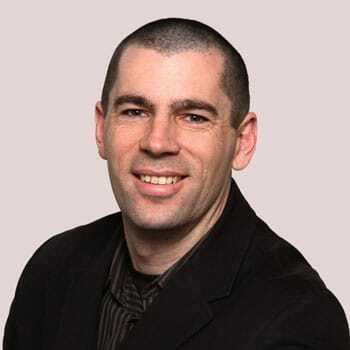 Ric previously worked as a Mortgage Specialist for one of Canada’s biggest banks and has recently joined Kingston Mortgage Solutions. He is an energetic and enthusiastic individual dedicated to his clients and provides them with expert advice. Ric’s streamlined process will help give you peace of mind while you are reaching your home ownership goals; be it a purchase, a renewal, or a refinance. When he is not at work helping his clients get the best financing, he expends the rest of his energy hitting the heavy bag at the local boxing gym. Ric is a family man and past business owner who knows the importance of good relationships and creating confidence in those who work with him. Contact Ric today to discuss your home financing needs.